Sara Mounsey Selected to Receive Big Picture Learning (BPL) Leadership Grant :: Methow Valley Schools • Every Student Shines! 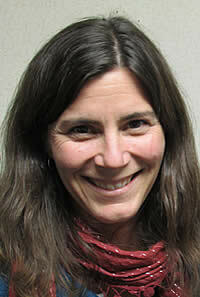 Independent Learning Center (ILC) Advisor, Sara Mounsey, has been selected to receive a BPL leadership grant. Please join us in congratulating Sara and the ILC staff for their exceptional leadership and tireless effort to develop and implement a personalized, student-driven, competency-based approach to teaching and learning that others aspire to emulate!